Eco Friendly Rug Cleaning - Go Green! 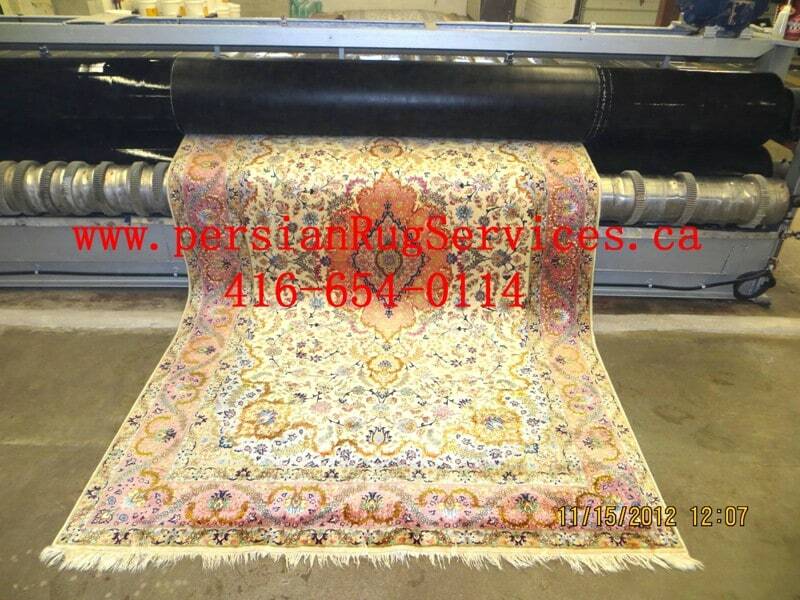 We specialize in Persian & Oriental Area Rug Cleaning and Carpet Cleaning in Toronto. 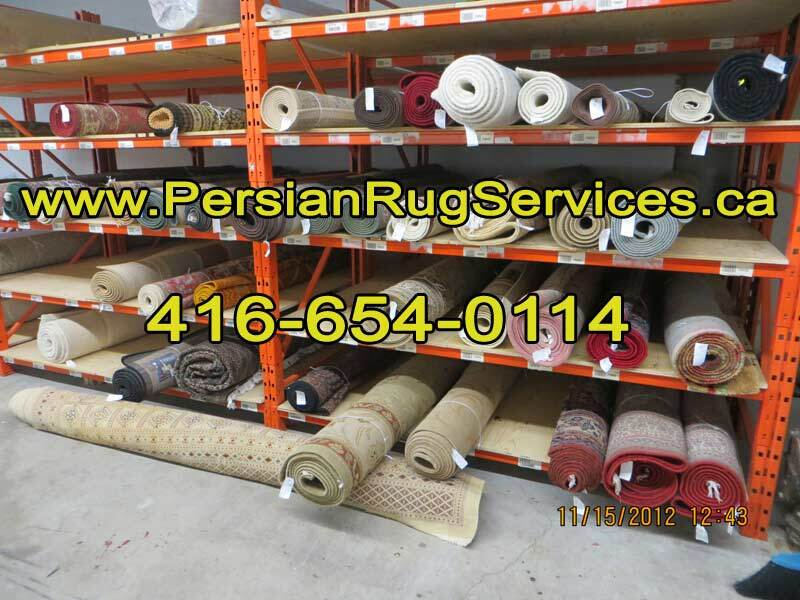 We separate rugs based on being hand made or machine made. Hand made rugs generally are more sensitive. 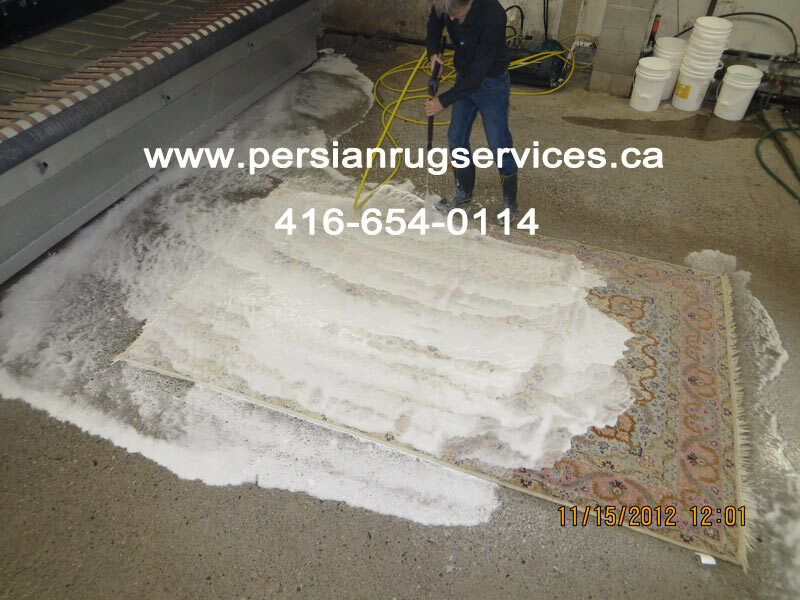 Our rug cleaning work is guaranteed & your rugs are full insured while in the processing of services such as rug cleaning, rug restoration, Rug Stain Removal, moth proofing, deodorizing. Free pickup and delivery within GTA. 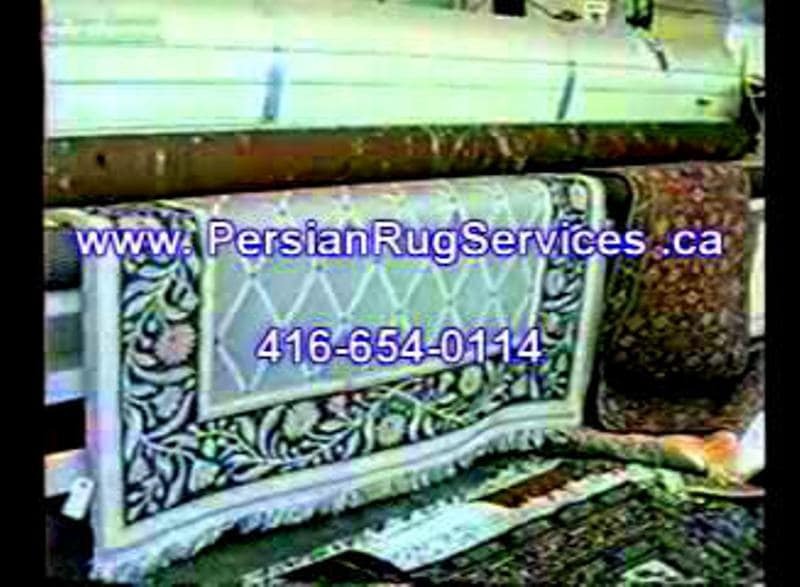 We clean all type of Area Rugs including Persian Rug Cleaning, Oriental Rug Cleaning, Antique Rug Cleaning, Silk Rug Cleaning and Wool Rug Cleaning. Read our Rug Cleaning Services Reviews on HomeStar to see why our customers trust us with their Rugs Cleaning and Repair. We use safe rug cleaning procedure to clean your Rugs. Fine rugs are being hand wash. 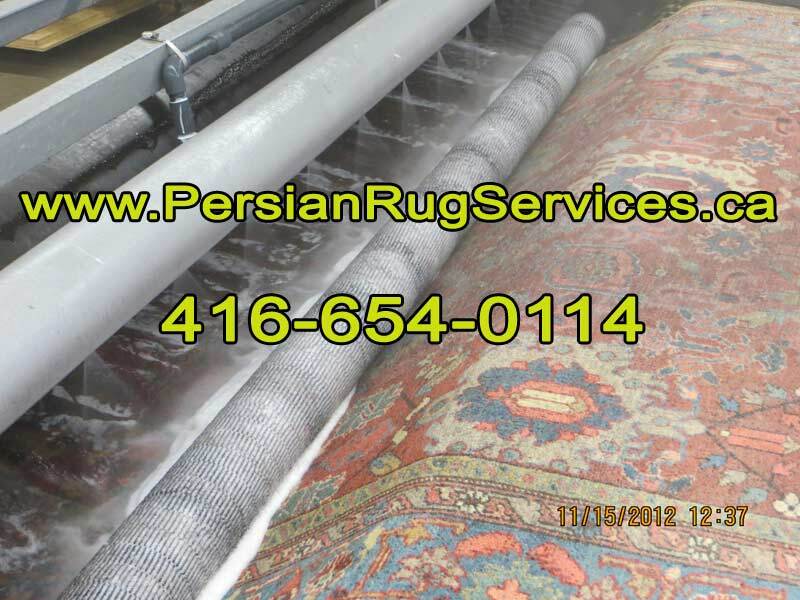 Following illustrates main steps for rug cleaning process. Duster machine beats the rugs to take dust out. we remove as much as possible dust from the rug. In brief some methods we use include mostly complete soaking and submersion of rugs in water which is the best way to clean, dry-clean, jet spray and extraction. Rugs are rinsed by water. Both back and front of rugs are washed properly. Wringer takes almost 80% of the water out. It helps the drying process. Rugs go to the dryroom to be dried. We also dry the rugs under the sun. Sun makes the result more beautiful and gives nature’s warmth to the fiber for some rugs. Rugs are ready for delivery. You can pick it up or we will deliver for you. 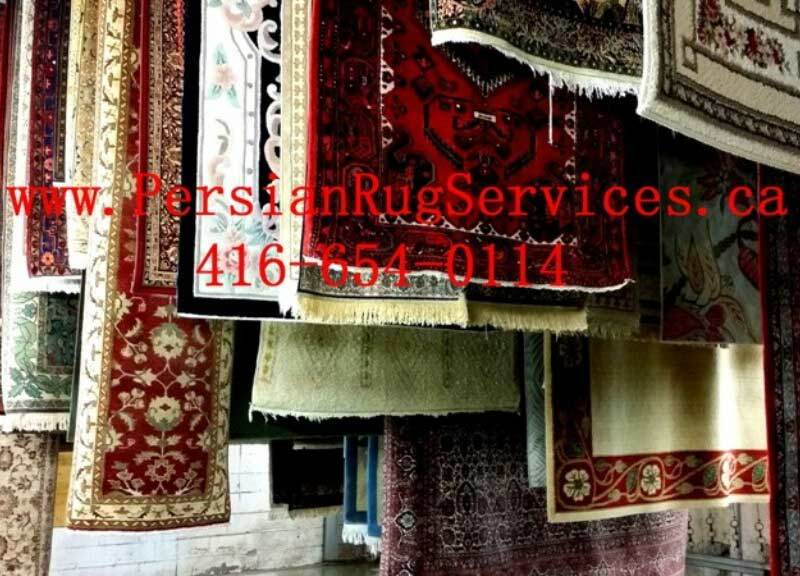 We hand wash Fine Rugs, Delicate Rugs and Antique Rugs.